Keith Curle and David Flitcroft go head to head on Saturday afternoon as the former Carlisle and Bury managers lock horns once again. Northampton’s slim hopes of play offs seem to be sliding away drastically and Mansfield are looking to sneak into the top three and secure their place in League One for next season. This is realistically where they should be when considering the investment they have made. Northampton have recovered from their slow start to the campaign to occupy a comfortable spot in mid-table, with an outside chance of the play-offs. The stars would have to align for them to finish in the top seven come 4 May, but nine points off with 15 to play for gives them some hope. They suffered a setback in their last home game, though, losing 2-1 at home to Port Vale despite taking the lead inside five minutes and playing with an extra man for most of the contest. Both sides will be chasing the points to help achieve their respective aims. On-loan Brighton defender George Cox (ankle) is set to return to the Cobblers after completing a period of rehabilitation with his parent club but is unlikely to feature on Saturday. Midfielder Shaun McWilliams, who suffered a slight reaction on his return from a hamstring issue last weekend, should be fit to feature. Tyler Walker has scored 19 league goals for Mansfield this season whilst 17 of those have come during the second half of games, including each of his last 14. Mansfield have won just two of their last six league games (D2 L2), however those victory did come in their last two games, 4-1 against Exeter and a 1-0 victory over Cambridge. 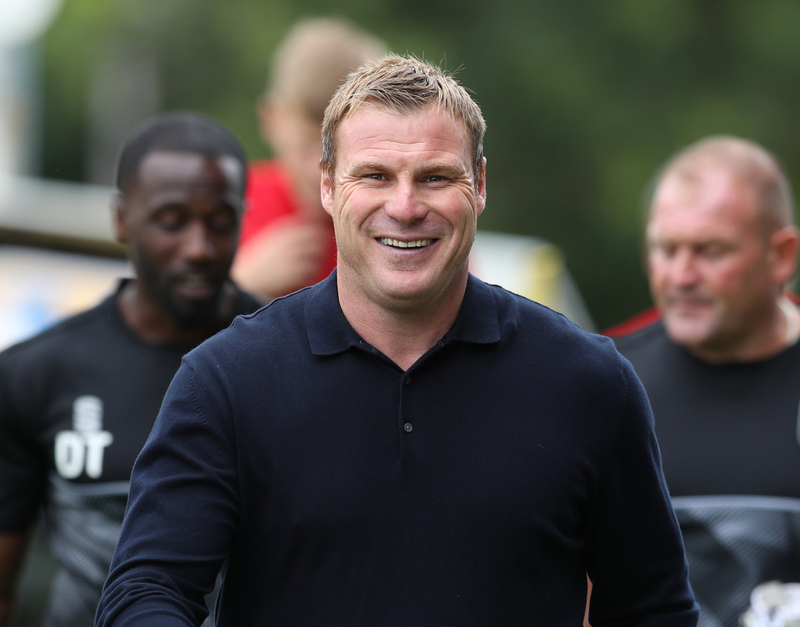 The Stags will be without striker Nicky Ajose, who has a knee problem and will 'probably' be out for the rest of the season, manager David Flitcroft revealed in his news conference last week. Stags will also be without long-term absentees Bobby Olejnik and Hayden White for the clash, while forwards Craig Davies and Jordan Graham will also miss out.